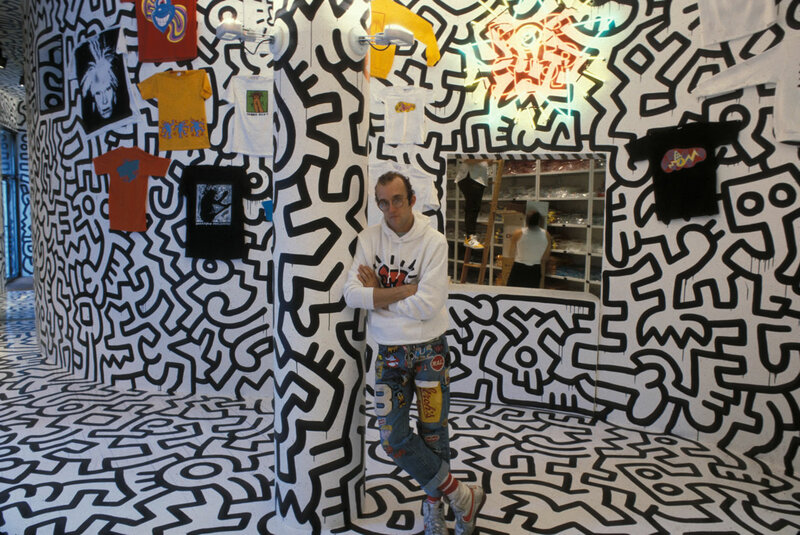 Presenting the Element Keith Haring capsule collection, a partnership done in collaboration with Artestar, which represents highprofile artists, photographers, designers, and creatives. The collaboration merges Skateboarding and Street Art bringing to life the elements of New York City skateboarding subcultures of the ‘80s. 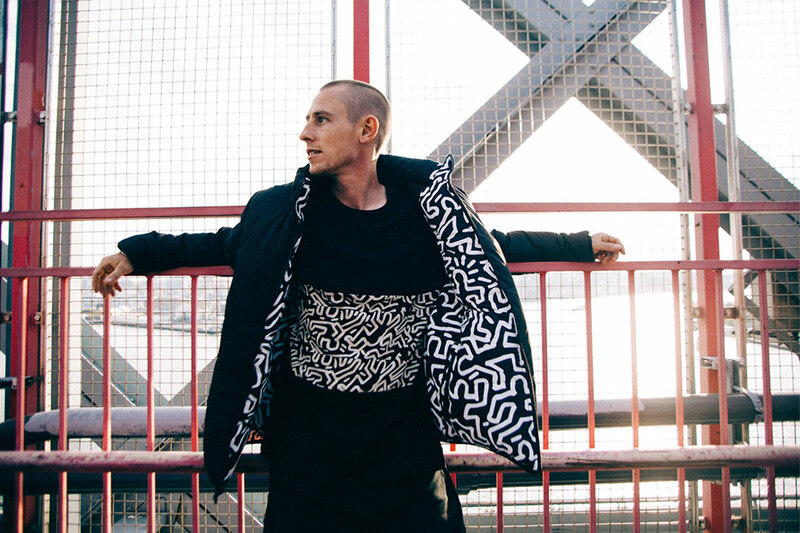 The artist’s recognizable work is applied across a range of staple pieces suited for Fall focusing on Element's brand legacy colors: Red, Black and White. Partnership done in collaboration with Artestar, which represents highprofile artists, photographers, designers, and creatives.